2016 has been a fabulous year, a true turning point. 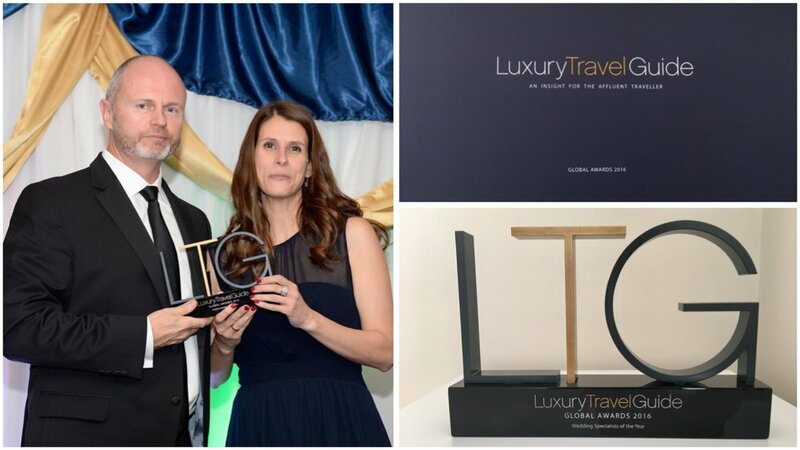 We had a rebrand from Catalonia Weddings Boutique to Valtueña and the cherry on the cake was winning the award as the Destination Wedding Specialist of the Year by the Luxury Travel Guide. The gala dinner took place in London on 7th November 2016 and it was great to be part of such a special occasion and getting to know so amazing professionals from all around the world. We will keep working hard in order to always deliver the best services to our Clients and keep our standards as high as possible. 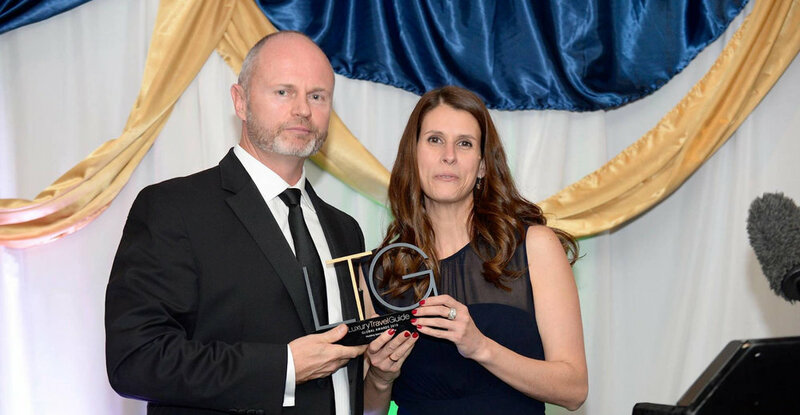 "Throughout the year we have highlighted the most outstanding destinations, accommodation providers, event specialists and tour operators across each continent. However, this special awards ceremony goes one step further with continent award winners competing against one another in order to recognize and celebrate the very best of the best. Choosing the winners was the result of 12 months of extensive research and arduous, yet luxurious, travel around the world. Decisions were made using the same judging criteria which have helped the team establish the 2016 award winners. With just 30 categories, the level of competition for the award has been formidable. On that note, I would like to raise a glass to all of our winners and finalists, and shall look forward to following your continued excellence over the coming year." Jame Drakeford - Editor in Chief - The Luxury Travel Guide. It was a real pleasure!